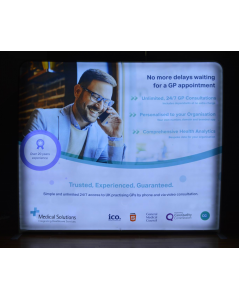 The 80mm freestanding lighbox is a backlit LED lightbox display and comes complete with silicon edged fabric graphic LED back panels, 80mm deep aluminium framework and two feet. 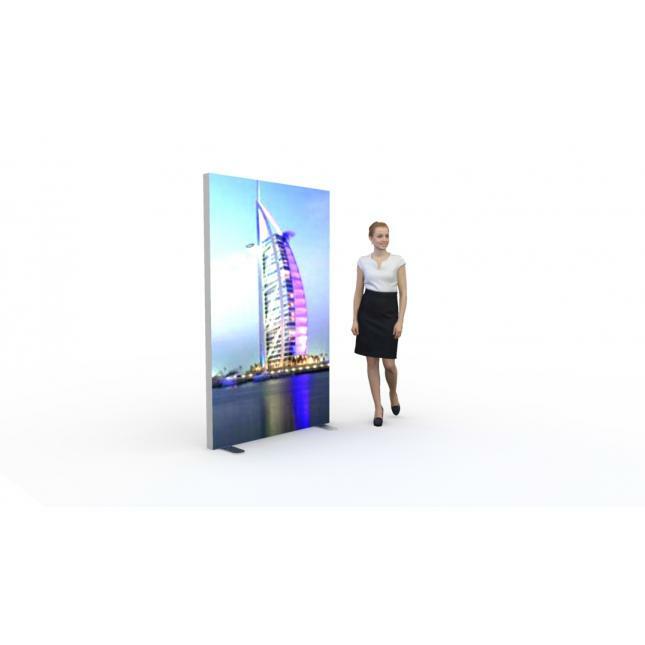 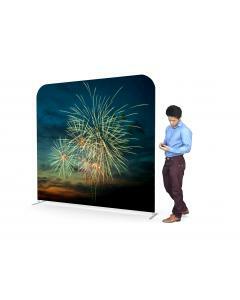 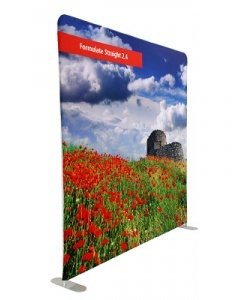 Available in a wide range of sizes and suitable for use at exhibitions, events, receptions areas, showrooms and retail settings. 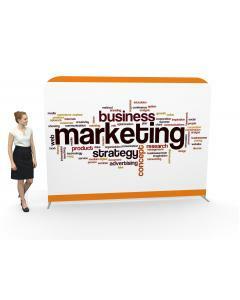 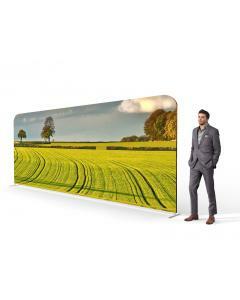 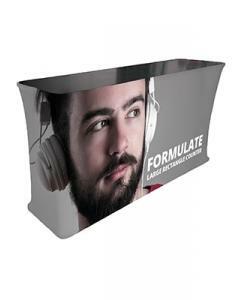 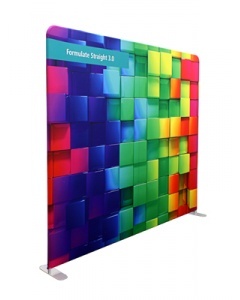 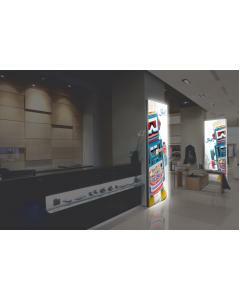 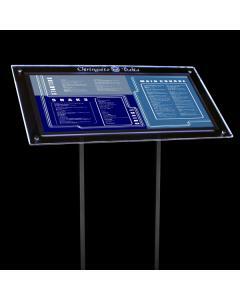 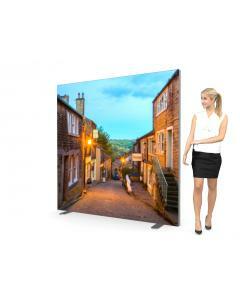 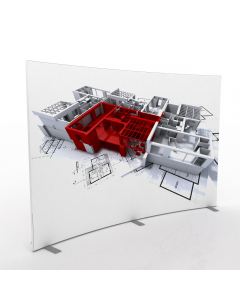 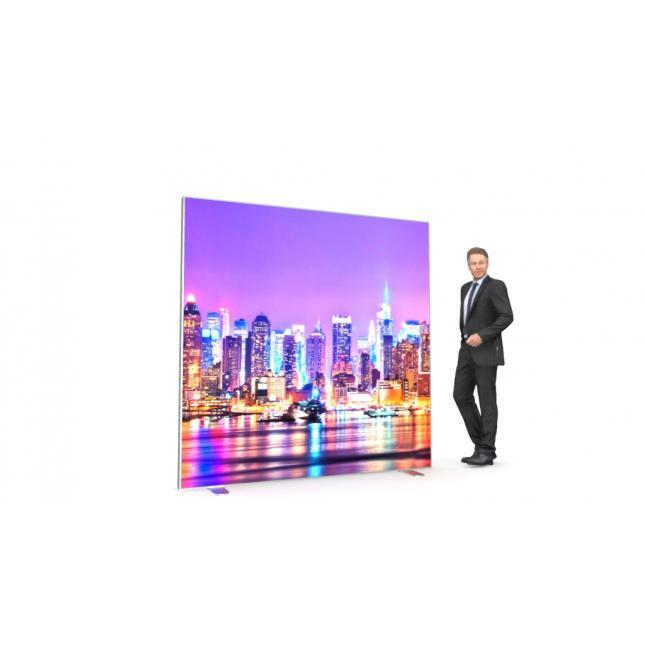 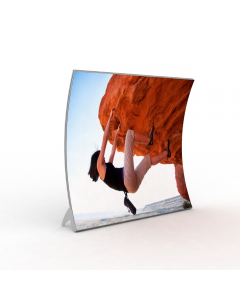 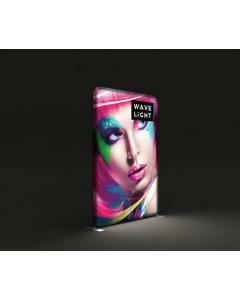 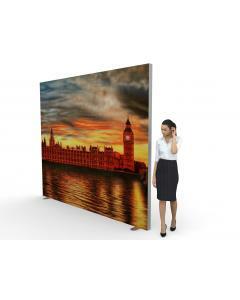 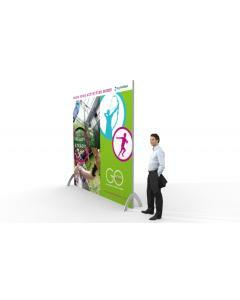 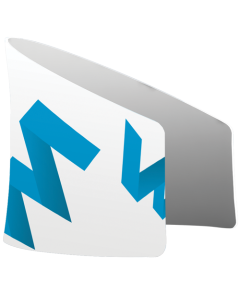 The display has a single sided graphic and is supplied with a rigid back panel. 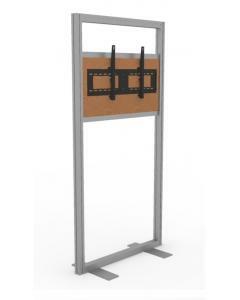 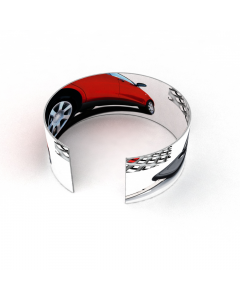 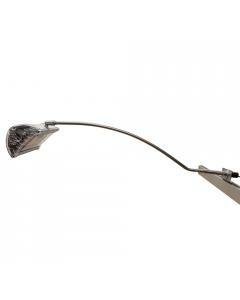 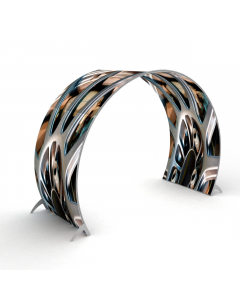 The aluminium framework connects together using a hinged attachments and is relatively quick and easy to install. 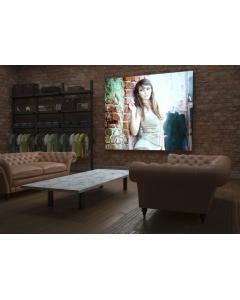 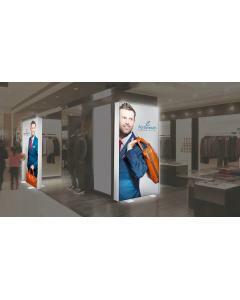 The feet simply screw onto the bottom frame and the polyester fabric graphic is pushed into the frames channel and secured in place with the stitched on silicon edged beading. 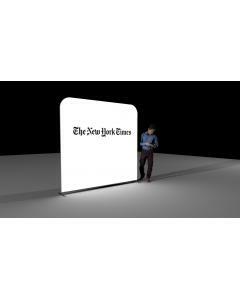 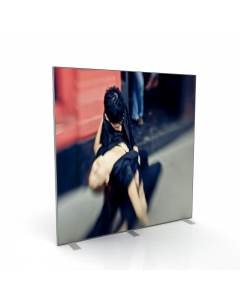 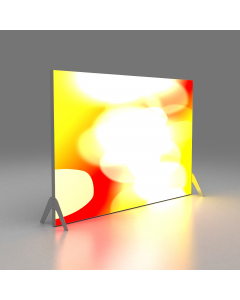 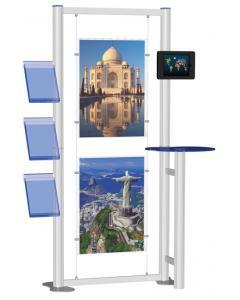 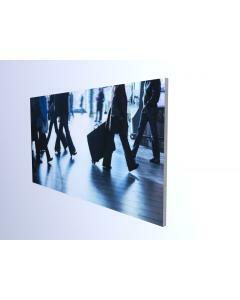 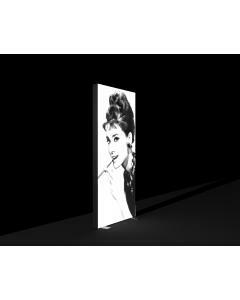 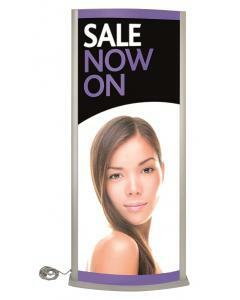 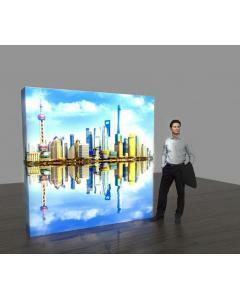 Why choose the 80mm Freestanding Lightbox? 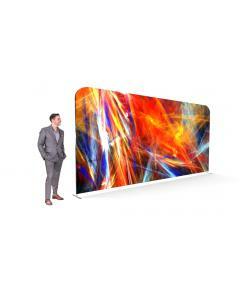 Graphic: Comes complete with silicon edged polyester fabric graphic. 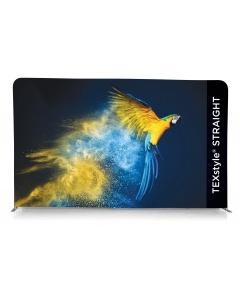 Your artwork is printed using the dye sublimation printing technology to ensure a long lasting and vibrant graphic print.